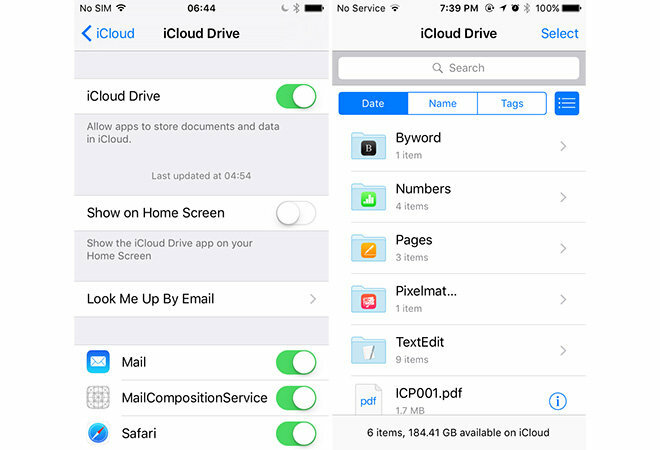 Apple has broken out iCloud storage into its own app with iOS 9, complete with a folder interface and granular file browsing options. 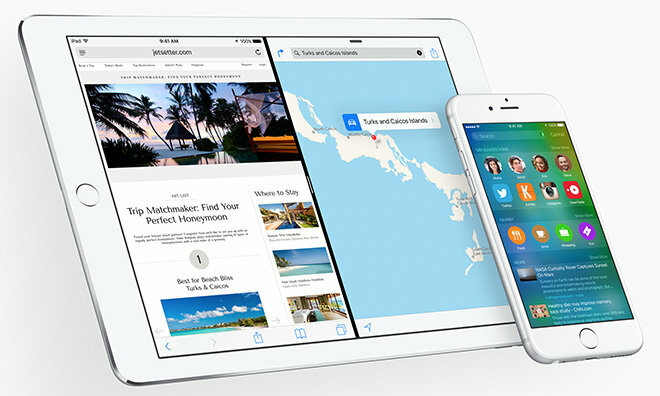 As seen above, the iCloud Drive app serves as a quick access portal to iPhone and iPad users' cloud-based storage. From here folders, files and other data can be sorted, deleted, downloaded for viewing and sent to Share Sheets. Search is restricted to filenames. 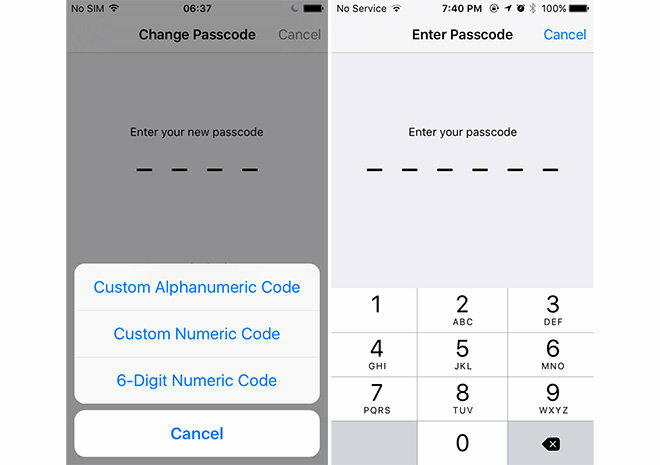 Building on existing encryption and personal data protection protocols like Activation Lock, two-factor authentication and iCloud encryption, iOS 9 takes things a step further with six-digit passcode support. Since the inception of iPhone, users have been able to lock their device with a four-digit PIN code or alphanumeric password. More recent advances like Touch ID and onboard secure enclave technology offered even better protection, but brute force attacks are still an outside threat. Six-digit passcodes can still be thwarted, of course, but adding those two extra digits make cracking the code exponentially more difficult. 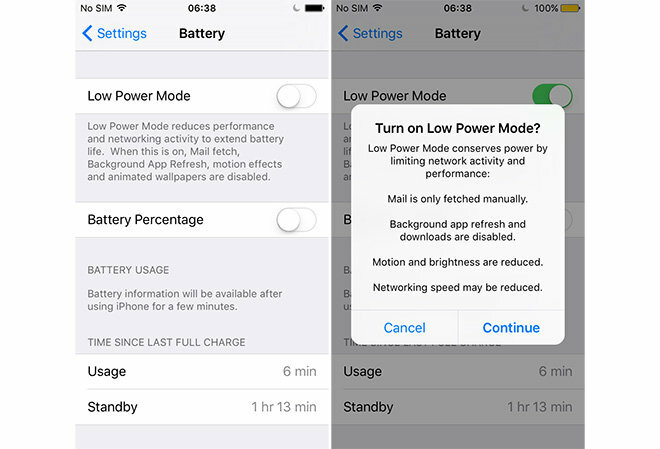 Seen in the screenshot below, the new low power mode lets iPhone power users conserve juice when their battery is running low. This is especially helpful as Apple tries to strike a balance between thin iPhone designs and consumer demand for powerful, more capable portables. When in low power mode, email pushes are deactivated, background app processes and downloads disabled and UI motion and brightness reduced. In some cases, data connection speeds are also throttled. The familiar battery icon in the top right corner turns yellow when low power mode is active. Since Apple switched to a "flat" iOS design, users have constantly complained that it's difficult to determine when the soft keyboard's shift key is active. 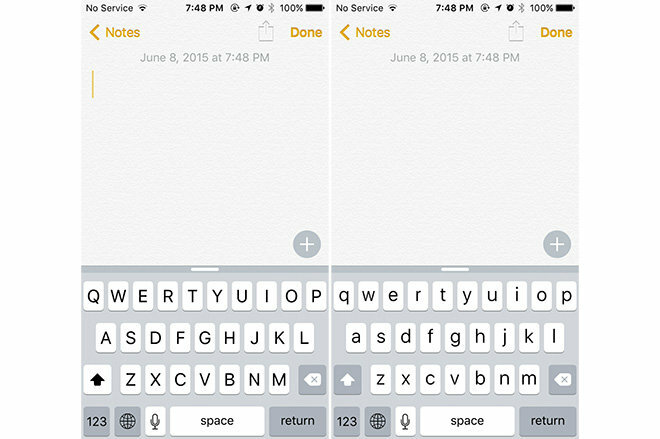 When the shift key is depressed in iOS 9, keyboard characters switch from upper to lower case, or vice versa, meaning users no longer have to decipher the confusing white-on-gray and black-on-white visual cues.